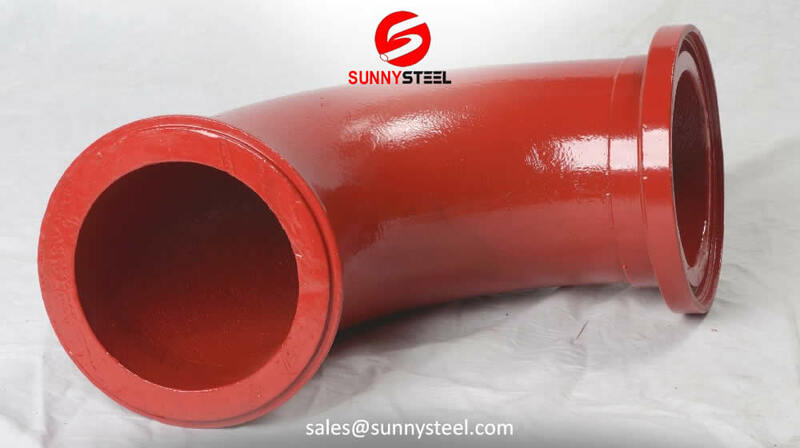 The Concrete Pump Pipe is made of special quality steel which is quenched and carried out carburizing chemical treatment on the inner wall. 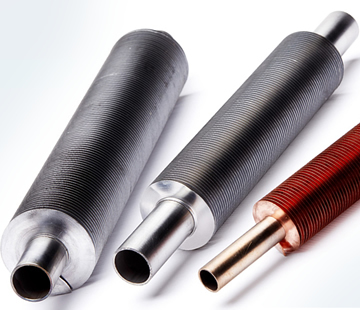 The concrete pump straight pipe is made of special alloy steel ( 45Mn2). 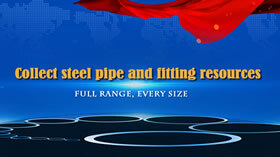 The inner pipe wall is case hardened by CNC high-frequency induction hardening machine. The inner pipe wall becomes a wearable layer with high hardness. 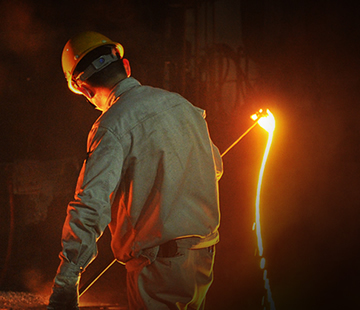 The hardness of the flanged bushings can reach 58-60 degrees and the serving life of pipeline can increase 3-5 times,which enables users to save time and cost, enhancing the production efficiency. Steel pipe concrete structure is a novel composite structure made of concrete filled steel tube formed. Because steel concrete structure to more effectively play two materials steel and concrete respective advantages, while overcoming the disadvantages of steel structures is prone to local buckling. Steel concrete structure in accordance with the section of the form can be divided into rectangular steel concrete structures, concrete structures and polygonal circular steel pipe and other concrete structures, including rectangular and circular steel pipe concrete structure concrete structure wider application. As we all know, the concret has high compressive strength. 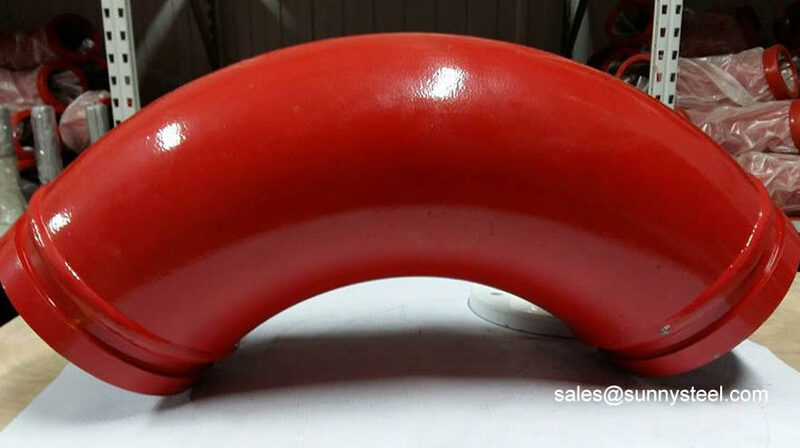 But flexural capacity is weak, and steel, in particular, strong steel bending ability, with good plasticity, but when pressure is easy to lose axial compressive buckling capacity. The steel concrete in the structure can be combined with the advantages of both, can make concrete lateral pressure in the state, the compressive strength can be doubled. 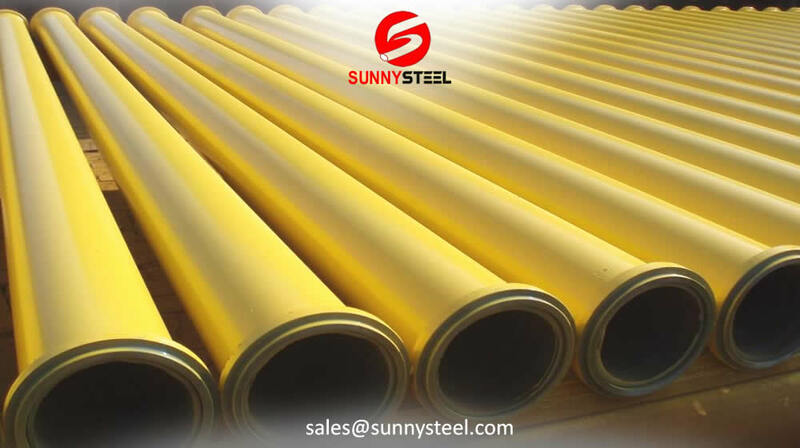 While the presence of the concrete to improve the rigidity of the pipe, the two function together, thus greatly improving the carrying capacity. As a new steel concrete composite structures, mainly in axial compression and a smaller force eccentric compression member-based, is widely used in the framework of the structure (such as factories and high-rise). Concrete filled steel columns, steel restraints on its internal concrete in the concrete three-state pressure to improve the compressive strength of concrete; steel inside the concrete and steel can effectively prevent the occurrence of local buckling. Research shows that the bearing capacity of concrete filled steel tube column is higher than the corresponding steel and concrete Columns Columns sum. 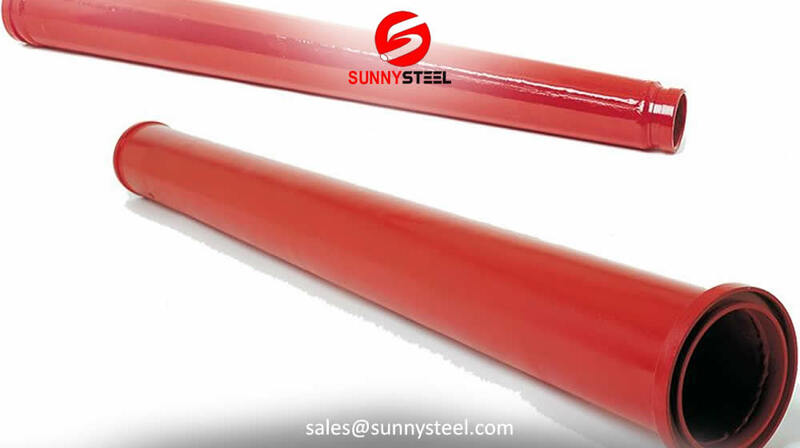 Interaction between steel and concrete steel inside the concrete so damaged by brittle failure into a plastic failure, significantly improved ductility components, energy dissipation capacity is greatly improved, with excellent seismic performance. When the steel construction of concrete structures, steel skeleton can be used as fresh bear the weight of construction loads and structural construction phase, the construction is not affected by concrete curing time; due to the steel reinforcement inside the concrete is no easy pouring concrete and tamping; steel concrete structure construction, no template, saving formwork, form removal of material and labor costs, but also saves time. Because the pipe is filled with concrete, can absorb a lot of heat, so when subjected to fire string section of the temperature field distribution is very uneven, increasing the pillar of fire resistance time, heating rate slows steel columns, steel columns and once yielded concrete Most can withstand axial load, to prevent structural collapse. 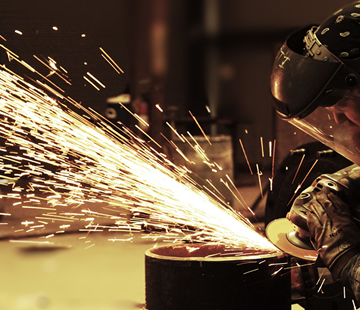 The fire resistance of composite beam will increase, because the temperature of the steel beam from the top flange of the heat will be transmitted to the concrete increases. 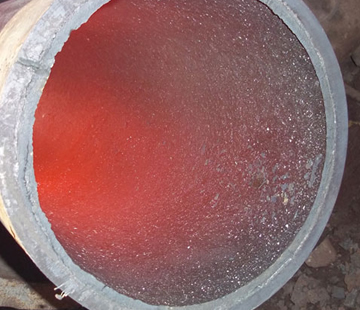 Pouring concrete steel pipe exposed area decreased by much less than the area of ​​the external gas corrosion of steel, corrosion and corrosion than steel cost savings. Cross-section in the form of steel concrete structures affect the mechanical properties of steel concrete structure, the degree of difficulty of construction, construction period and project cost has greatly. 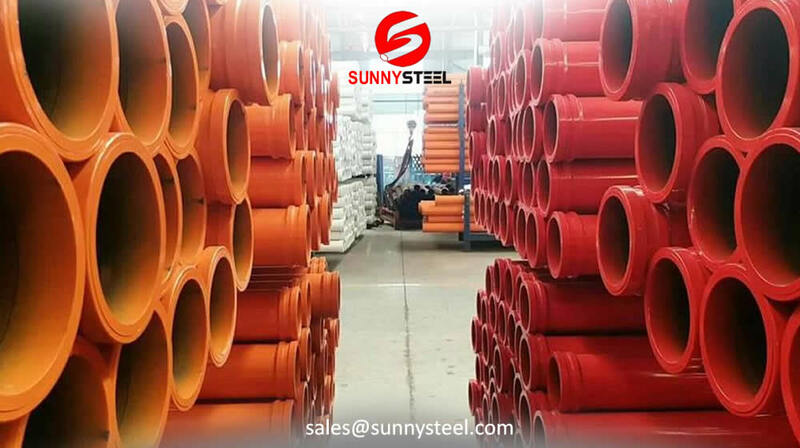 Circular steel circular pipe by means of concrete compression members bound by its effective role inside the concrete, the steel pipe inside the concrete in three-pressed state has a higher compressive strength of the concrete.